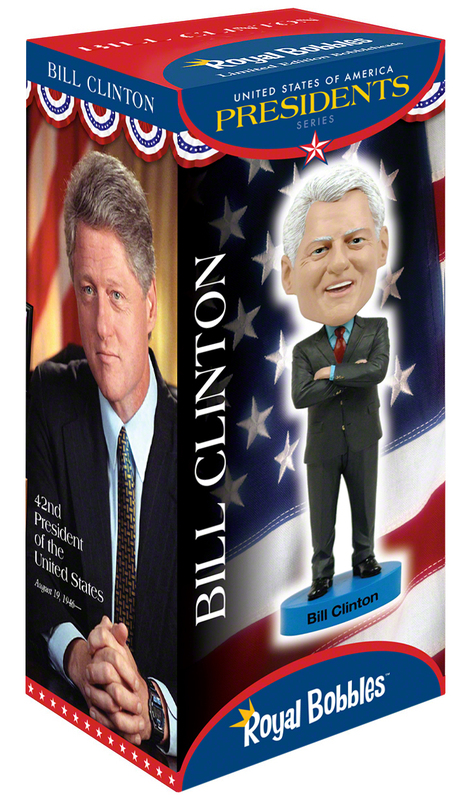 William Jefferson Clinton was the first Democratic president since Franklin D. Roosevelt to win a second term. He could point to the lowest unemployment rate in modern times, the lowest inflation in 30 years, the highest home ownership in the country’s history, dropping crime rates in many places, and reduced welfare rolls. He proposed the first balanced budget in decades and achieved a budget surplus.